You might be familiar with those live atmospheric maps flashed up on our television screens at the weather part of the news, or to illustrate an impending, potentially devastating, event. I think of cyclones or hurricanes and the whirling movement around the eye as the cloud mass moves towards land. That gathering pull is the best description I can give of what the beginning of a migraine feels like at the back of my head, right at the top of my neck. Those muscles spasm, and pain radiates down into my shoulders. There’s the pain, of course. But migraines are much more than the or a pain. Everyone is different, but mine brings an unbelievable sensitivity to smell. And stomach-churning nausea. I’ve had two so far in 2018. So honestly, as I write this, a major goal or dream I have for the rest of the year would be to be able to go a day without painkillers. That’s hard to do with fibromyalgia – let alone migraines – and I already know that probably won’t happen. When my osteopath was working on my neck earlier today, she heard about my busy 2017 and the state of mind I was in at the end (ergo: bad) and suggested these stresses are now physically presenting themselves. I’ve been resting a lot and reading (when my head allows) and now having turned 39 I’ve been thinking about the 4-0 tick over at the end of the year. I looked at my Living List and realised, no, I don’t want to go skydiving or go on a racetrack hot lap anymore. So I took them off. My family teased me for this alteration, saying that I was scared. No! I said. I have a right to change my mind. This is true. But there are many ways of facing fear and sometimes, like with migraines, you have no choice but to endure it. Let me start with what’s new on the list. (I won’t go through them all.) I got a few ideas from the above book, others were just thinking about what literary legends and tales I enjoy. The genesis story of Frankenstein has always had me curious about Lake Geneva (I’ll be rereading this NYT piece very closely come the time). 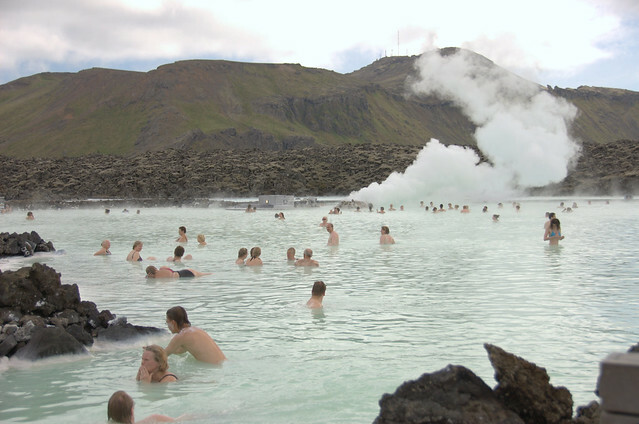 The Blue Lagoon looks excellent and is (honestly) just one of the many reasons why people love Iceland. The biggest additions have been the endurance challenges, fuelled by the summer longing I’ve had to be at my best in my favourite season instead of under my sheets in bed. 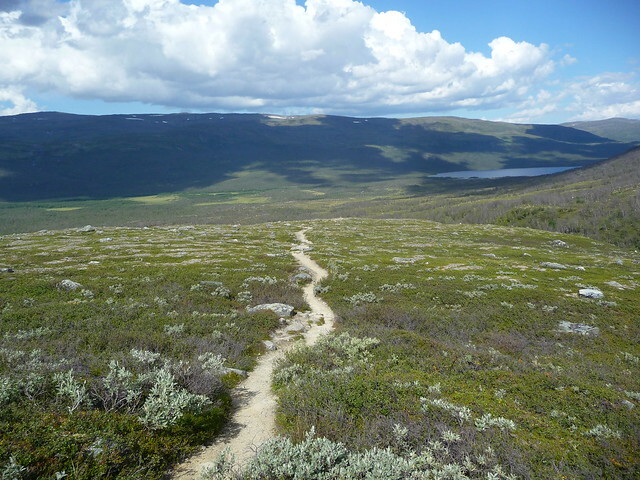 The Coast to Coast Walk, the Camino de Santiago and Kungsleden, as you see above. Apart from the update, I’m really not sure about my deeper point for this post. Perhaps there isn’t one. All I really have is gratitude: for my head, which has allowed me to write 500 words without too much of a complaint; for my amazing osteo; and that wonderful clarity which comes with receding pain. The shape of yourself rematerialises. You can dream again. 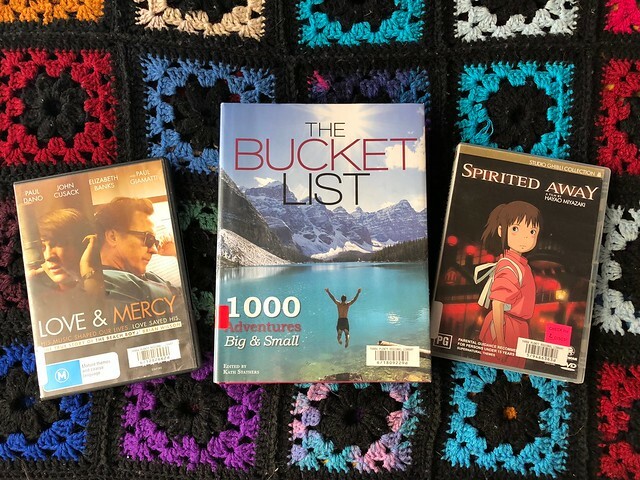 If you have a bucket list, do let me know about what it is you want to achieve!